A new version (mostly a fix, rathen than an actual update) is now being uploaded and will soon be available. Had to push this release because of a bug where flags showed up even in non-CTF gamemodes, essentially ruining the gameplay. 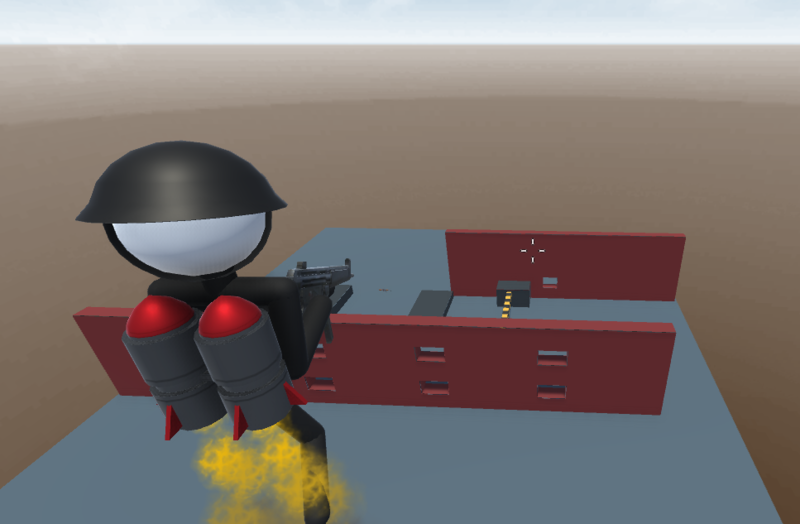 On the plus side, jetpack look has also been revamped! Now hopefully the next release will be the one with the multiplayer, as this aspect is finally making good progress.